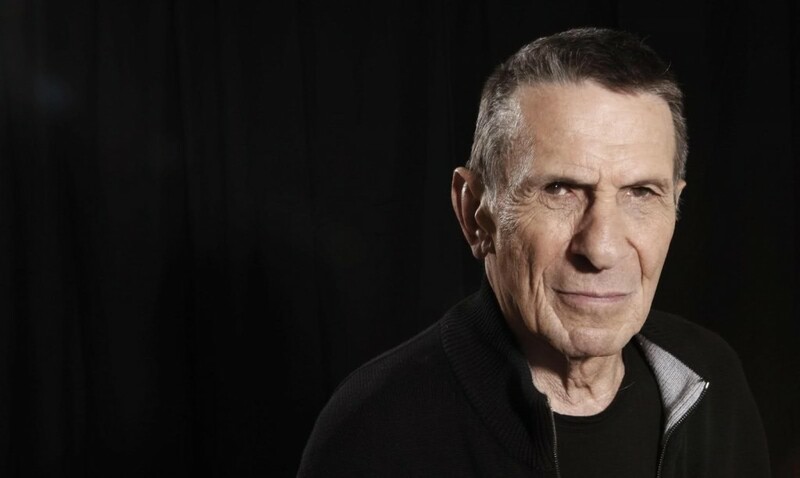 Today we say farewell to Leonard Nimoy, one of the most recognized and loved people in our history, who’s character Spock from my lifetime love Star Trek has not only influence myself but countless generations and countless generations to come. 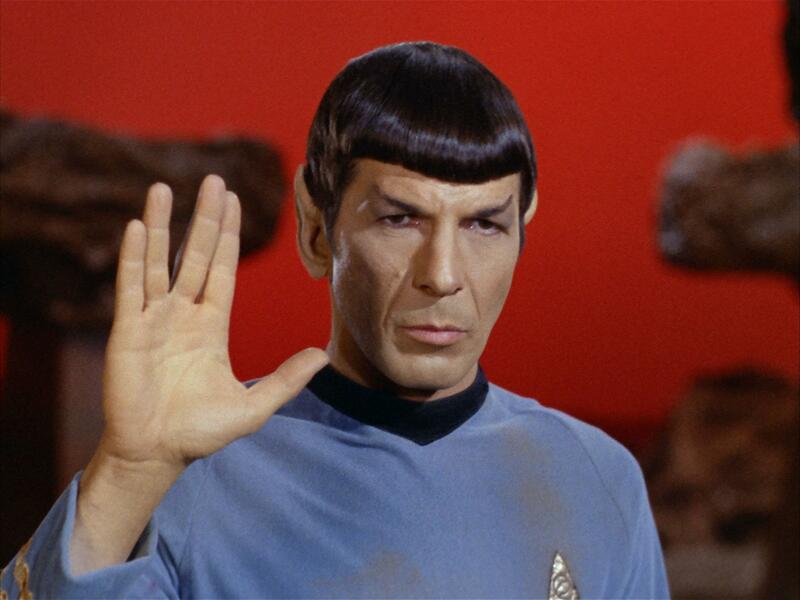 Space the final frontier. 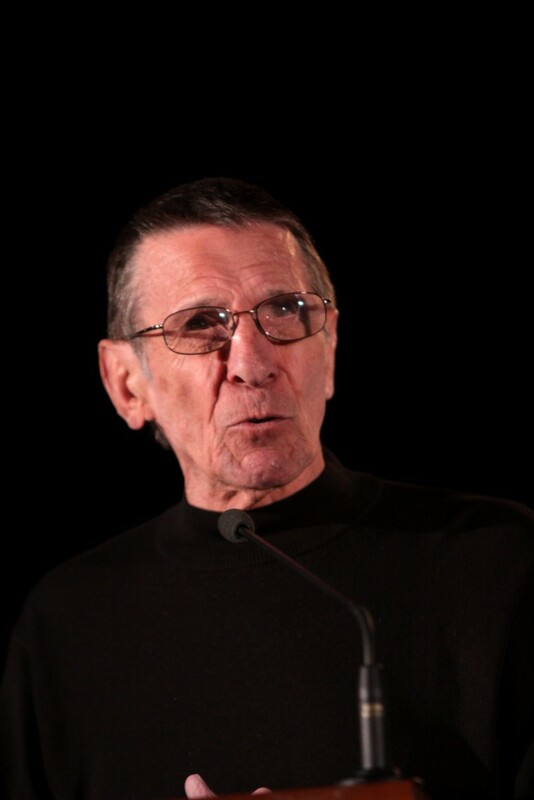 These are the continuing voyages of the starship Enterprise. 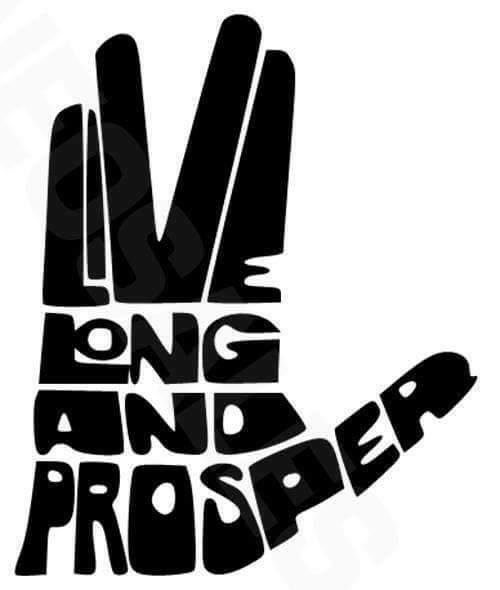 Her ongoing mission: to explore strange new worlds, to seek out new life forms and new civilizations, to boldly go where no man has gone before. 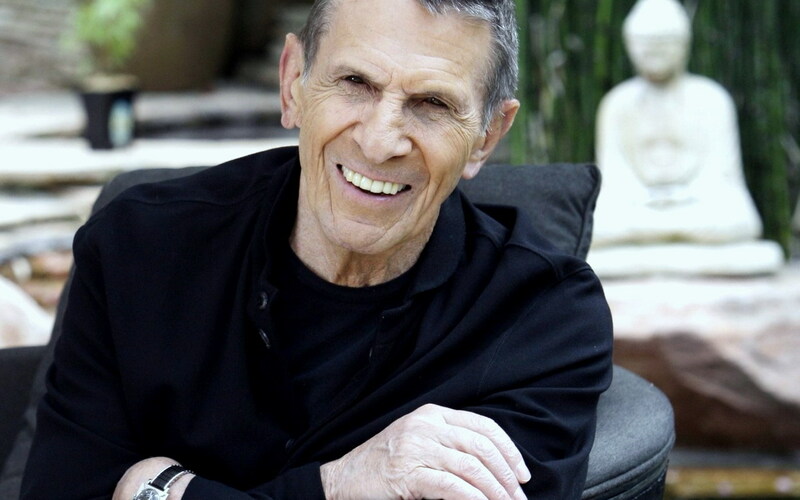 Truly sad to hear the passing of ‪‎Leonard Nimoy‬. 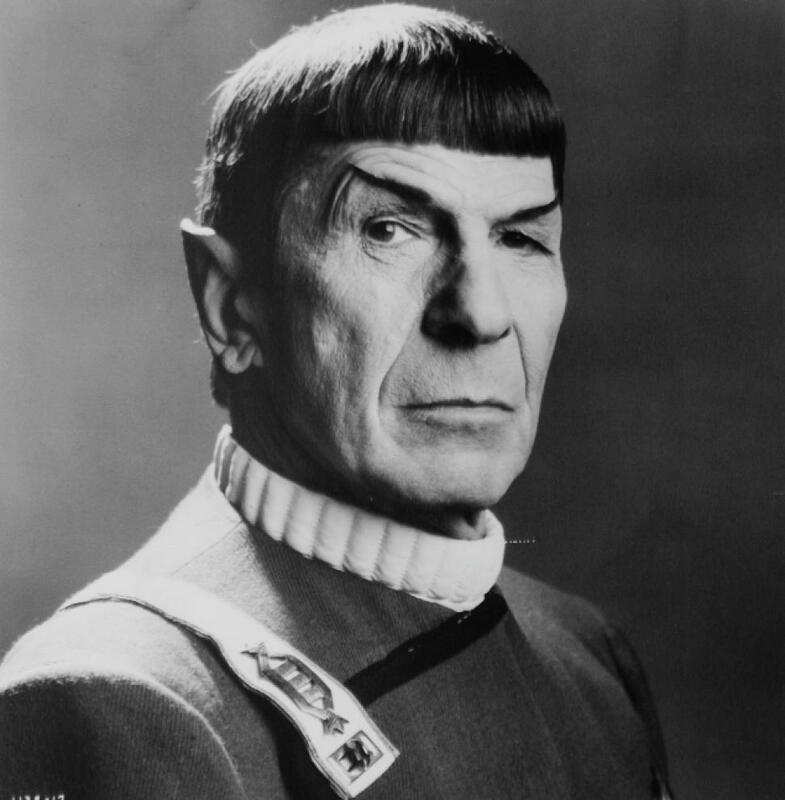 Thank you for creating one of the most beloved character in ‪‎Spock‬. 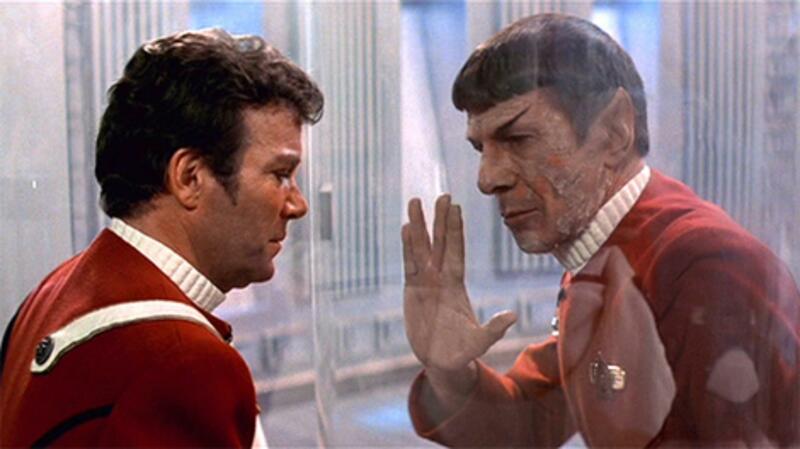 Your memory will ‪‎Live Long And Prosper‬ in my heart. 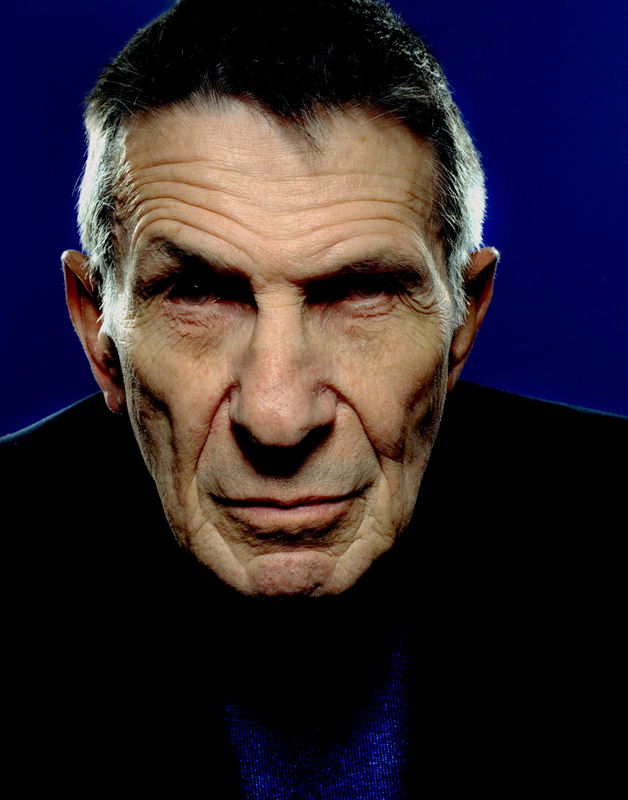 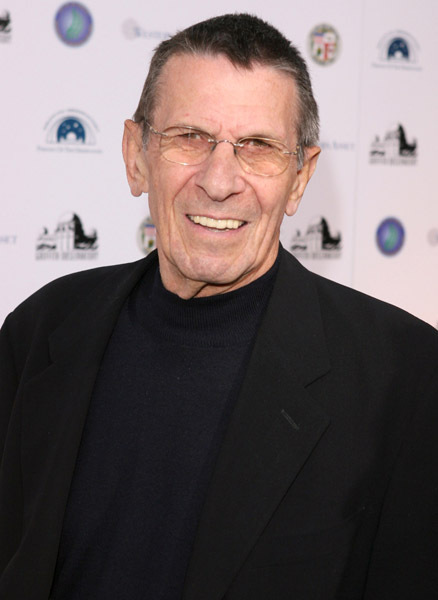 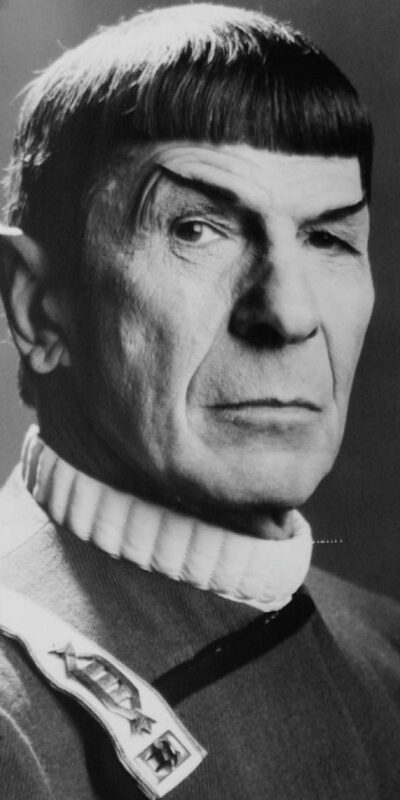 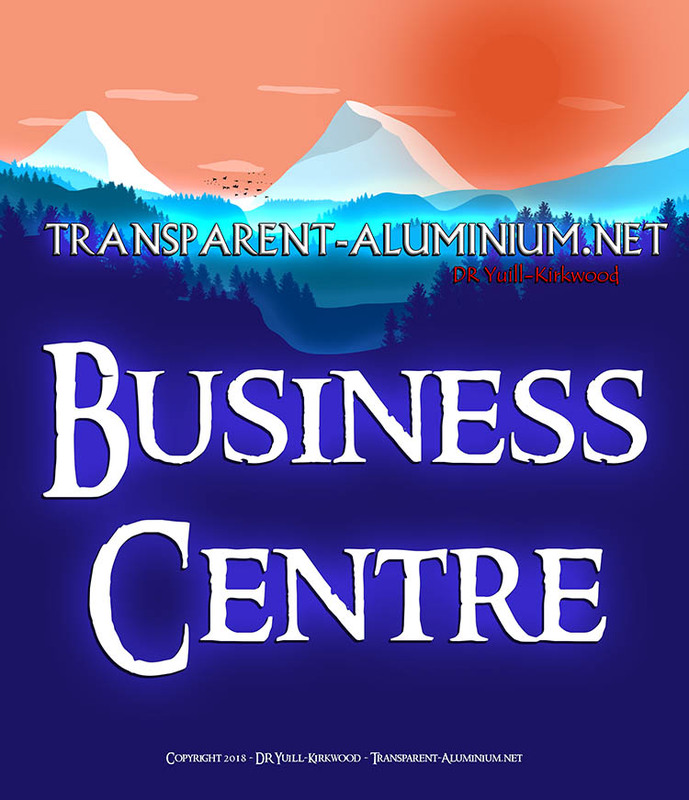 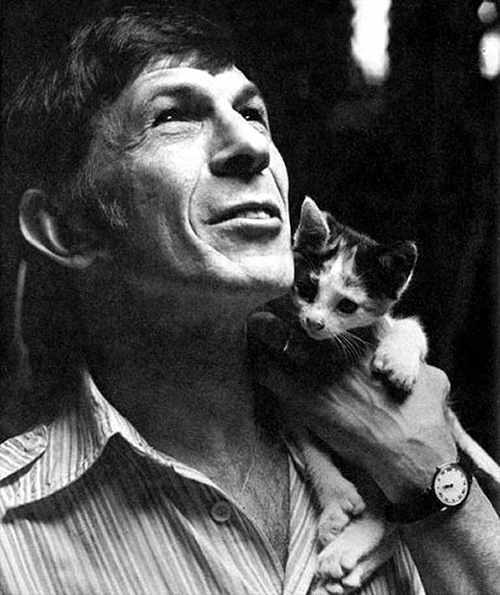 Leonard Nimoy 1931-2015 Reviewed by DR Ravenholm on February 27, 2015 .